Developing our mindfulness skills involves transforming the way our mind usually operates. For this reason, mindfulness can be a difficult concept to grasp at first. A deep understanding of mindfulness is learnt experientially. 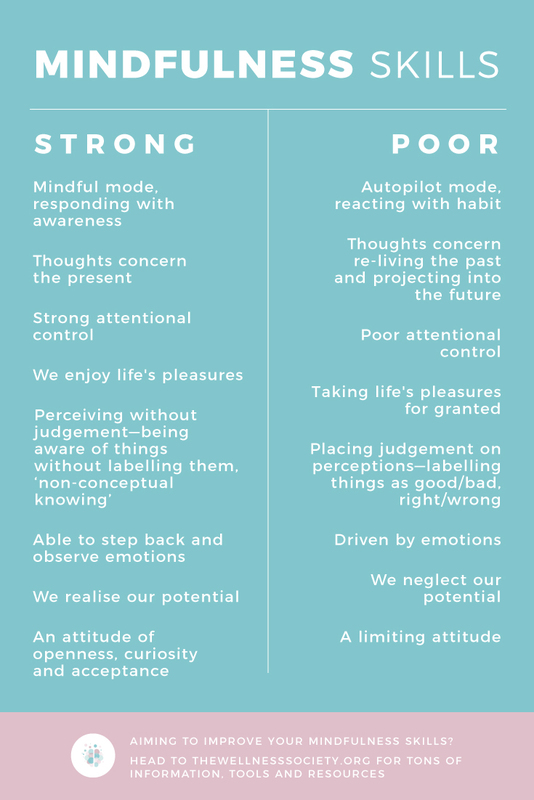 Mindfulness practice is learning to relate to things in a direct way, without the mental filters of concepts, past experiences, or value judgements placed on top. In a nutshell: Mindfulness is awareness. Try this mode of being now—pick an object close to you, and try to just observe it without labelling it. Notice the colours, shape, and size without making judgements about its appearance or utility. This practice in Zen Buddhism is called Shoshin (初心), meaning "beginner's mind." It refers to having an attitude of openness and lack of preconceptions when studying a subject, just as a beginner would. When we practice seeing our inner and outer worlds with this attitude of curiosity, it opens up a greater capacity for self-compassion, joy and gratitude. The habit of meditation is a highly effective way to improve our mindfulness skills. Meditation involves setting aside time to focus our attention on the present moment, non-judgementally. If you’re new to meditation, guided meditations are a great place to start. 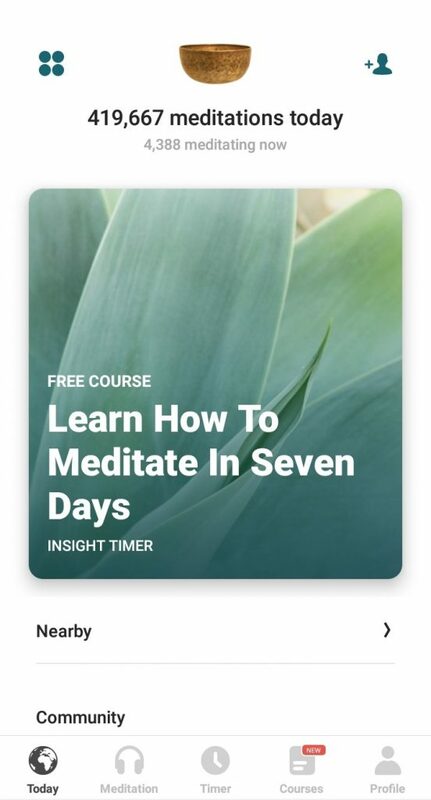 Both the apps Insight Timer and Calm offer excellent 7 Day introductory courses. If you experience breathing difficulties, focusing on your breath as an anchor may feel uncomfortable at first. Try focusing your attention on your belly rather than your nostrils, as this tends to feel calmer. Over time, focusing on your breathing will become more comfortable. 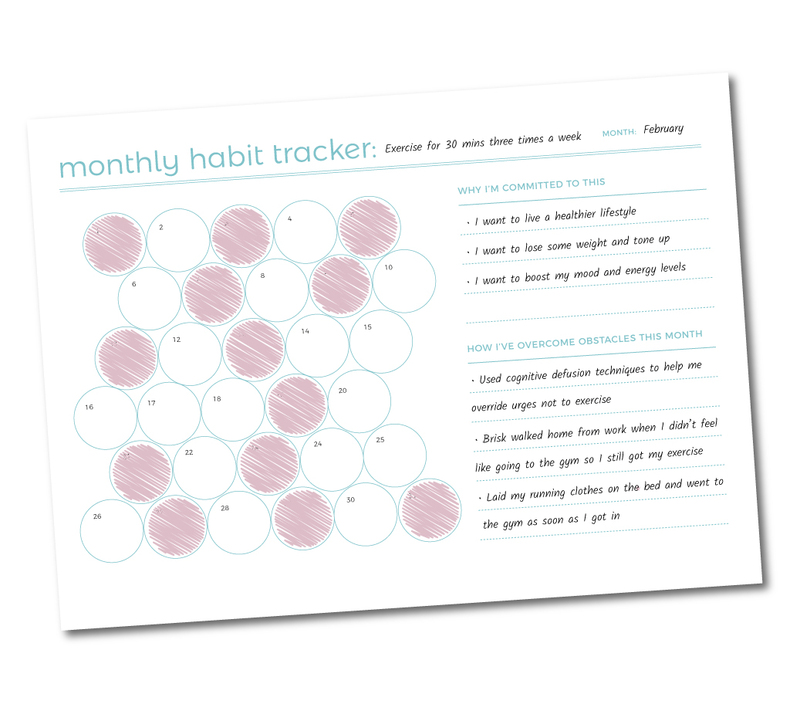 For guidance on how to cultivate a regular meditation practice, check out our Habit Tracker and Planner which outlines the 4 science-based steps of habit formation. 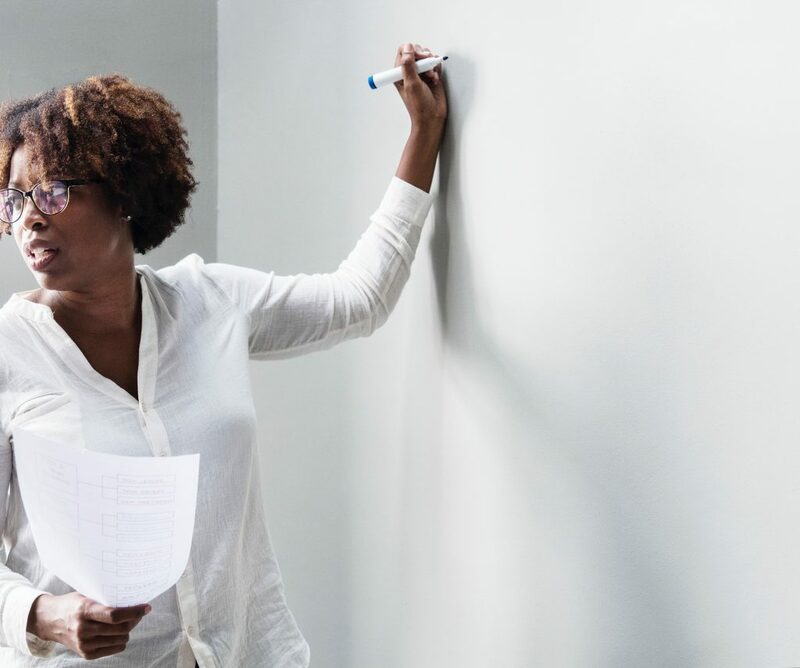 The Mindfulness-Based Stress Reduction (MBSR) Course is the most recognised and established mindfulness course internationally, and is scientifically proven to help people improve their mental wellbeing. Prices vary between different providers. To find a local MBSR course, search “MBSR Course + [your location]” on Google. 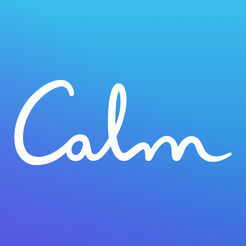 “Calm is the #1 app for mindfulness and meditation to bring more clarity, joy and peace to your daily life. 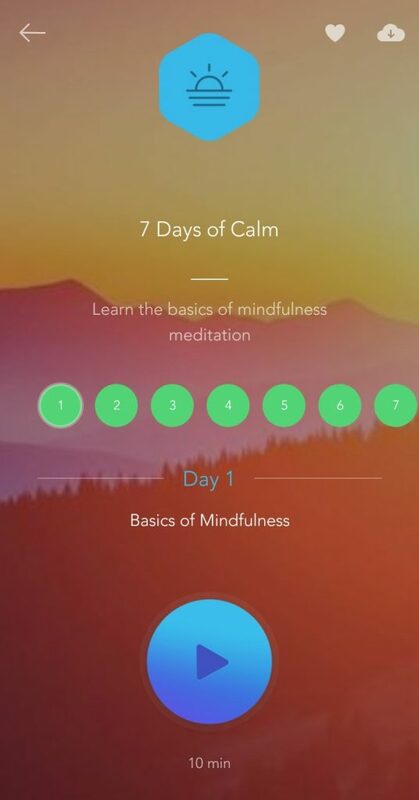 Start your journey to a calmer mind with the app that’s trusted by millions and featured in the New York Times. 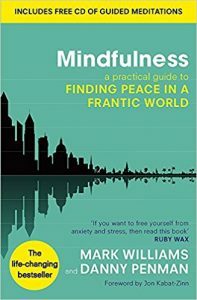 "Mindfulness reveals a set of simple yet powerful practices that can be incorporated into daily life to help break the cycle of unhappiness, stress, anxiety and mental exhaustion and promote genuine joie de vivre. It's the kind of happiness that gets into your bones. It seeps into everything you do and helps you meet the worst that life can throw at you with new courage. The book is based on Mindfulness-Based Cognitive Therapy (MBCT). MBCT revolves around a straightforward form of mindfulness meditation which takes just a few minutes a day for the full benefits to be revealed. MBCT has been clinically proven to be at least as effective as drugs for depression and it is recommended by the UK's National Institute of Clinical Excellence - in other words, it works. More importantly, it also works for people who are not depressed but who are struggling to keep up with the constant demands of the modern world. Mindfulness focuses on promoting joy and peace rather than banishing unhappiness. It's precisely focused to help ordinary people boost their happiness and confidence levels whilst also reducing anxiety, stress and irritability." "From one of America's top meditation teachers comes a revolutionarily simple approach to everyday practice—especially if you don't think you have the time or the patience. 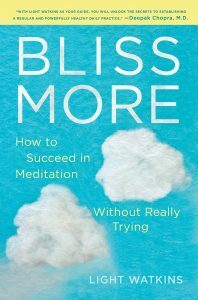 Whether you're a novice or experienced practitioner, Bliss More will shed light on the path to a clearer mind, better sleep, and more bliss in everyday life." 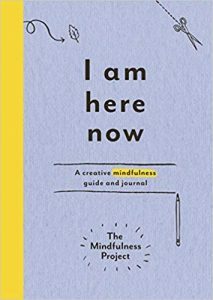 I am here now will inspire you to explore your world with greater curiosity and find moments of mindfulness in everyday life while unleashing your creativity along the way. Be here now with exercises to challenge your powers of observation, investigation and cultivation and bring new awareness to your senses, thoughts and emotions. Practise meditation with the I am here now audio track, guided by internationally renowned mindfulness teacher Tara Brach. Use the field notes pages to record your findings and capture your insights. 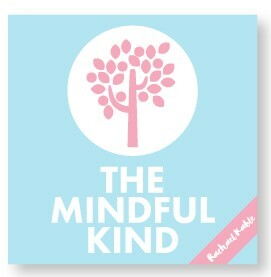 "The Mindful Kind, hosted by Rachael Kable, shares exciting insights into mindfulness journeys and provides listeners with simple and effective practices to incorporate into their own lives. 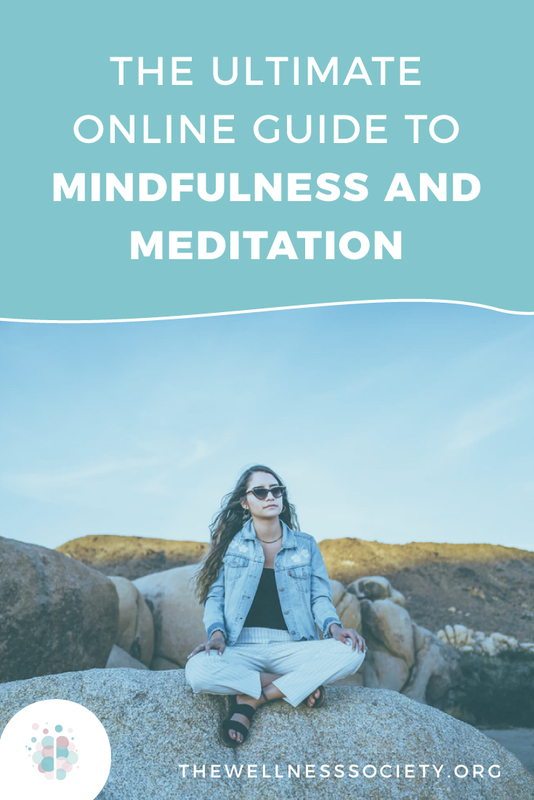 Being mindful can be a fun and interesting journey and has amazing potential to increase general wellbeing, from managing stress to improving sleep quality. With The Mindful Kind, you will have weekly access to new ideas, personal experiences and practical mindfulness exercises." Head to Rachel’s website for written articles. 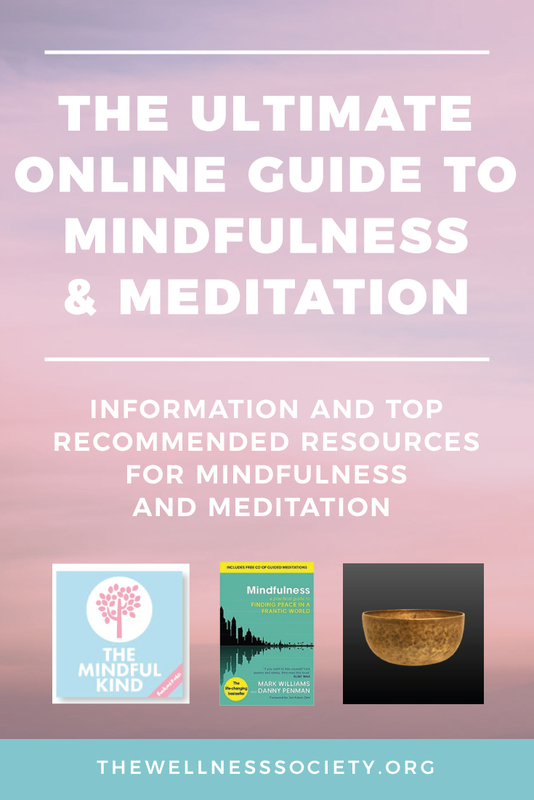 Jim Hopper's Online Guide to Cultivaing Mindfulness - Jim Hopper is an expert in trauma who trains and consults on how meditation and other contemplative practices can transform the brain to bring healing. 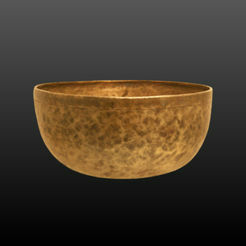 Head to his website to read his free comprehensive online guide to cultivating mindfulness. Mindful - a mission-driven non-profit, Mindful are dedicated to inspiring, guiding, and connecting anyone who wants to explore mindfulness. Head to their website for personal stories, news-you-can-use, practical advice, and insights on mindfulness. Zen Habits – with over a million readers, Zen Habits is about “finding simplicity and mindfulness in the daily chaos of our lives. It’s about clearing the clutter so we can focus on what’s important, create something amazing, find happiness”. Author Leo Babauta is an expert by experience, having cultivated a regular meditation practise, exercise regime, healthy eating habits, and much more. Palouse Mindfulness – a free online eight-week mindfulness-based stress-reduction (MBSR) course, created by a certified MBSR instructor. Includes access to an online student community. Tara Brach – Tara Brach is a meditation teacher, author and psychotherapist. Her website features dozens of guided meditations and talks. Jack Kornfield – Jack Kornfield is an author and Buddhist practitioner. Visit his website for meditations, articles, podcast episodes, and videos. Breathe magazine features 5 sections: wellbeing, living, mindfulness, creativity, and escape. 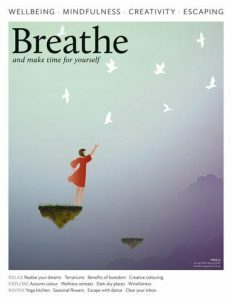 Breathe magazine encourages you “make more time for yourself,” and includes beautiful illustrations, craft projects, and inspiring features such as how to reduce stress, increase resilience, and cultivate happiness. 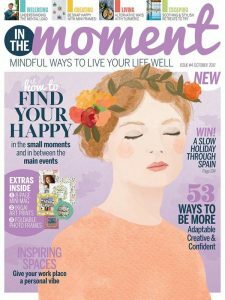 In the Moment features practical creative projects, uplifting features, and stories to inspire a healthy body and mind. Key themes include mindfulness, creativity and wellbeing. 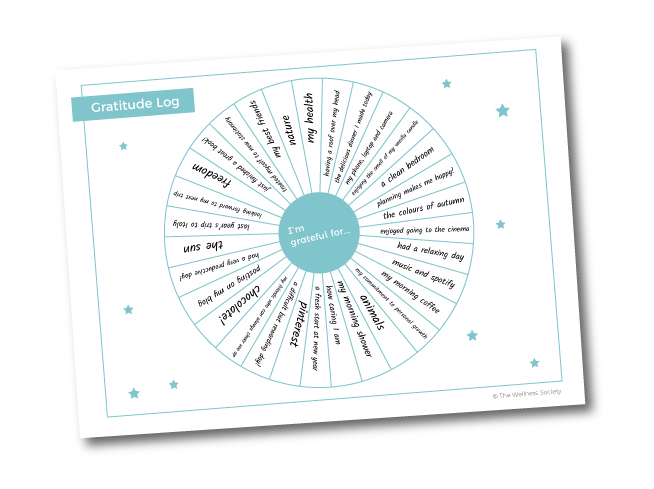 Topics cover every aspect of our lives: friends, family, self, work, rest and play. 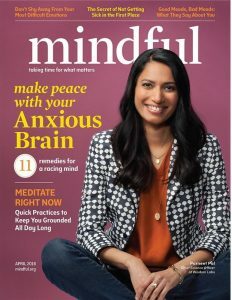 Mindful magazine focuses on mental wellbeing, drawing upon the lessons of doctors and health professionals and analysing the science that supports them. Mindful includes personal stories from contributors and the practical lessons that can be drawn from them.